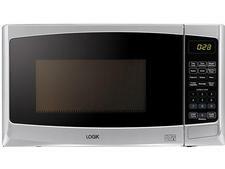 Bosch CMG633BS1B microwave review - Which? 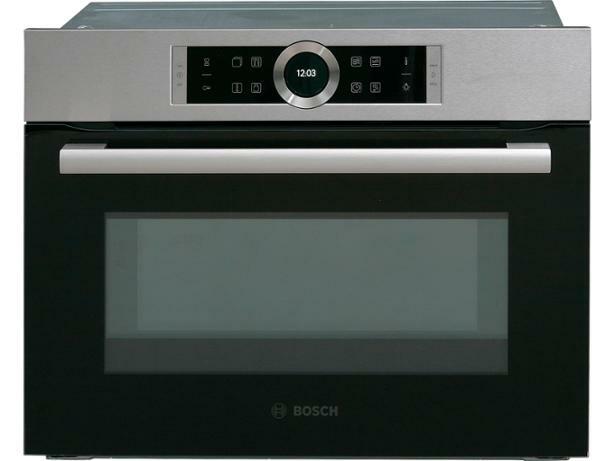 The Bosch CMG633BS1B is marketed as a compact oven with a microwave function. It's certainly not cheap, so we were keen to find out if the manufacturer's promise of perfect baking alongside excellent microwave cooking would come to fruition. 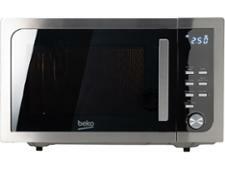 If you're looking for a small built-in oven that also lets you microwave, find out if this could be the one to buy.